Thirty years is a long time for a ship to remain active. The Von Steuben is an excellent example of a submarine that was built to last and flexible enough to transition through a number of weapons systems as technology improved. She represented a system in flux. The earlier missiles which were pushed into production with range limits were being replaced systematically by the newer classes. 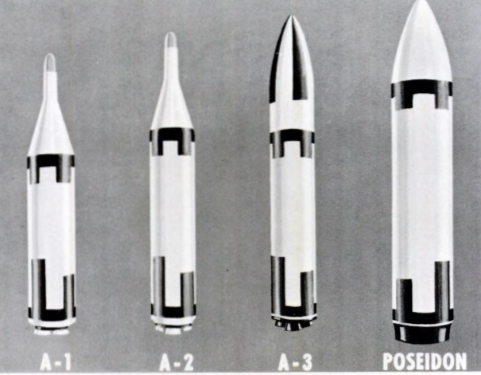 These new weapons had more firepower on board and a range that allowed them to operate in larger and larger areas. The Soviets had to increase their fleet size and scope just to keep up with the challenges. The on board equipment and habitability continued to improve also. Most people don’t realize the complexity of the support equipment. Everything form the guidance systems to the way the air is treated become critical to the mission. My job on board the boat when I wasn’t in the control room party was to operate the atmosphere control equipment. Ships like the Von Steuben were designed to operate independent from the surface for months at a time and it was the CO2 Scrubbers and COH2 Burners operating in tandem with the Oxygen generators that assured the air we breathed was suitable for to support life. Even a young guy like a new Auxiliaryman quickly learns the importance of chemistry as you make sure the machines are constantly recycling the air. No matter where the submarine operates in the world’s oceans, atmosphere control and temperature control become critical inside the boat. Since the operating areas were scattered all over the range of the oceans, you never really knew when you started what the outside conditions would be or what challenges you would face. You just did the mission. Whatever the changes of the sea, you had to be ready and make adjustments along the way. The Von Steuben was typical of all boomers in the secrecy of her operating schedules and where she would hide. But she had one thing in common with all submarines. The unknown. Sometimes the unknown is what would really get you in trouble. Fortunately, the boat survived with all hands and lived to serve for many more years. But the story is just one of the many about the “unexpected” that happened to boats in the wide open seas. NAMED FOR a Prussian-born soldier who served with distinction in the American Revolutionary Army. 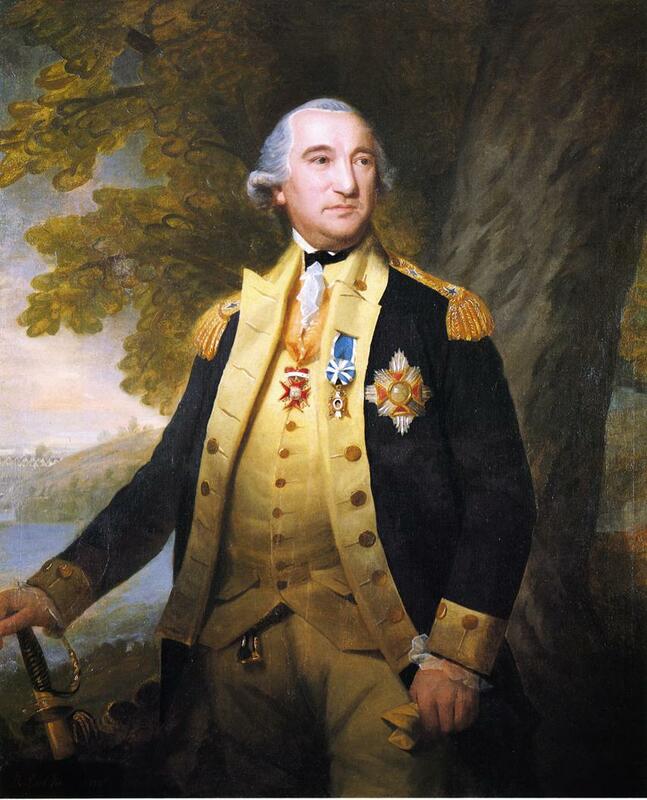 Frederick William Augustus von Steuben arrived in this country in 1777 and offered his services to Congress as a volunteer without military rank. He was accepted as such, but Congress soon recognized the value of his services and made him inspector general or drillmaster with the rank of major general. 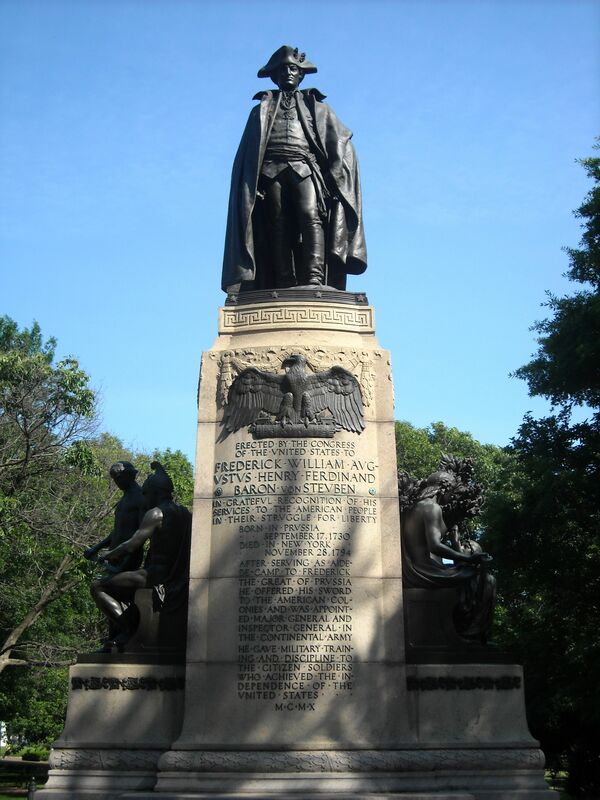 Von Steuben served until- the end of the war, retiring to Steubenville in the State of New York where he died in 1794, much honored by the Congress and the American people. It was by supplying the missing professional knowledge and experience that von Steuben made his great contribution to the war effort. He himself had been trained in the best military school of the time: Frederick the Great’s army, which he entered at age 14, ultimately becoming the king’s aide-de-camp. This veteran of many wars was astonishingly successful in applying European military principles and practices to the special needs of Washington’s army. Discarding everything not strictly essential to winning battles, he was able to transform highly individualistic part-time volunteers into a disciplined army, and to do this in as many months as it normally took years abroad. Despite his insistence on strict discipline, he was well-liked by the soldiers. The secret of his success was that he understood the American psyche and temperament, even though he did not know their language. As he wrote to a fellow Prussian, “the genius of this nation is not in the least to be compared with that of the Prussians, Austrians or French. You say to your soldier, ‘Do this,’ and he doeth it; but I am obliged to say, ‘This is the reason why you ought to do that,’ and he does it.” No higher tribute could have been paid the American Revolutionary soldier. Lafayette Square, with its five large statues, dates from the 1930s. In the center stands Clark Mills’ equestrian statue of President Andrew Jackson, erected in 1853. In the four corners are statues of foreign Revolutionary War heroes: Major General Marquis Gilbert de Lafayette and Major General Comte Jean de Rochambeau of France, Brigadier General Thaddeus Kosciuszko of Poland, and Major General Friedrich Wilhelm von Steuben of Prussia. 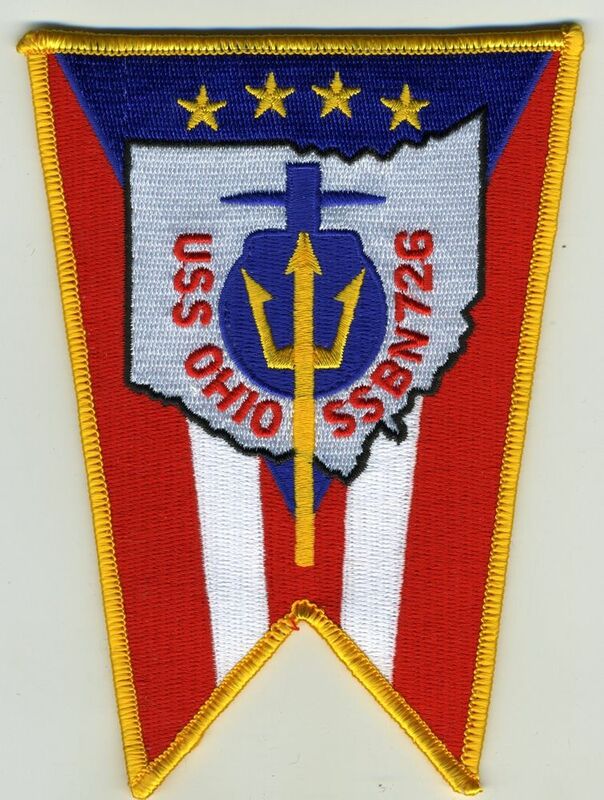 USS VON STEUBEN was the 15th LAFAYETTE – class nuclear powered fleet ballistic missile submarine and the second ship in the Navy to bear the name. 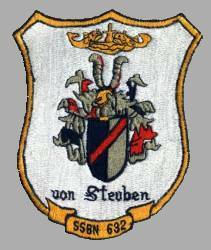 Placed “in commission, in reserve” on July 7, 1993, VON STEUBEN was both decommissioned and stricken from the Navy list on February 26, 1994. 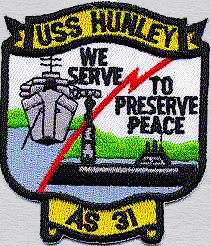 VON STEUBEN spent the next years berthed at the Puget Sound Naval Shipyard, Bremerton, Wash., awaiting disposal through the Navy’s Nuclear Powered Ship and Submarine Recycling Program. Recycling was finished on November 1, 2001. 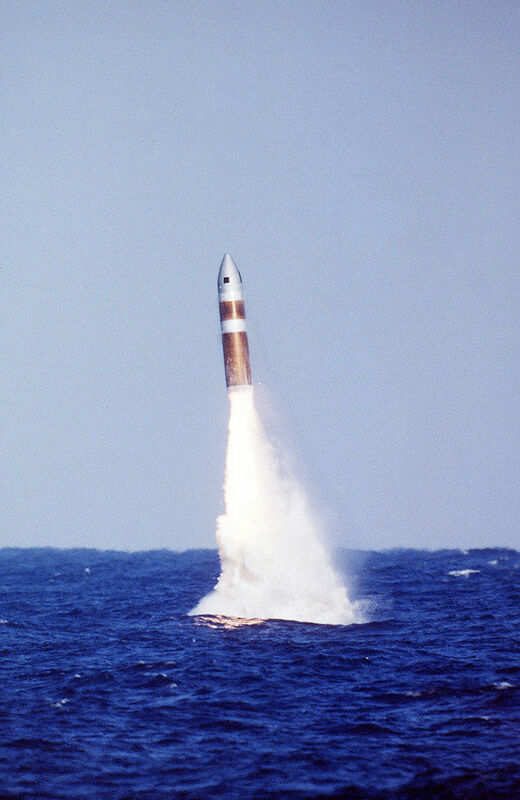 In November 1970, Von Steuben visited Groton once again, this time near the end of a 16-month overhaul during which she was modified to carry the newly developed Poseidon C-3 ballistic missile, which boasted major advances in warhead technology and accuracy and systematically was replacing the older Polaris missiles in the Lafayette, James Madison and Benjamin Franklin-class submarines. Von Steuben conducted post-conversion shakedown during the early months of 1971 and, while escorted by the destroyer USS William C. Lawe (DD-763) for range security, conducted a two-missile Demonstration and Shakedown Operation (DASO) in which she fired her first and second Poseidon missiles in February and March 1971, respectively. 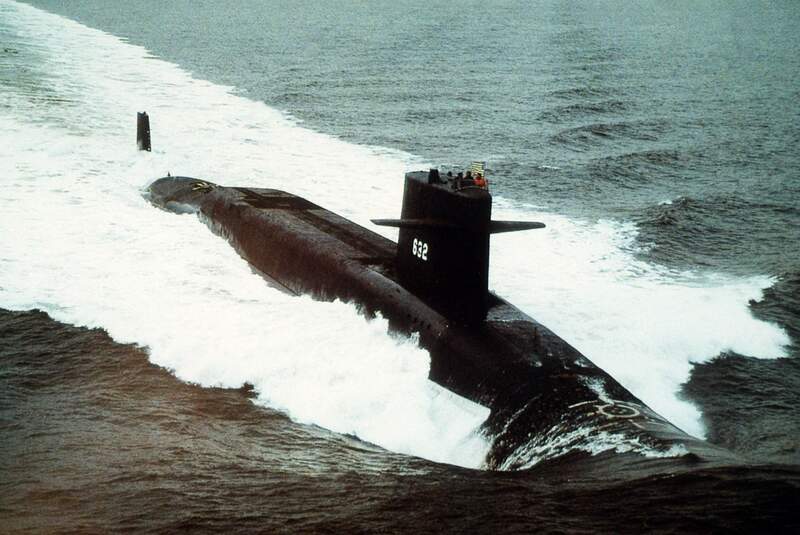 In May 1971, she returned to Charleston and resumed strategic deterrent patrols carrying the newer Poseidon missiles. 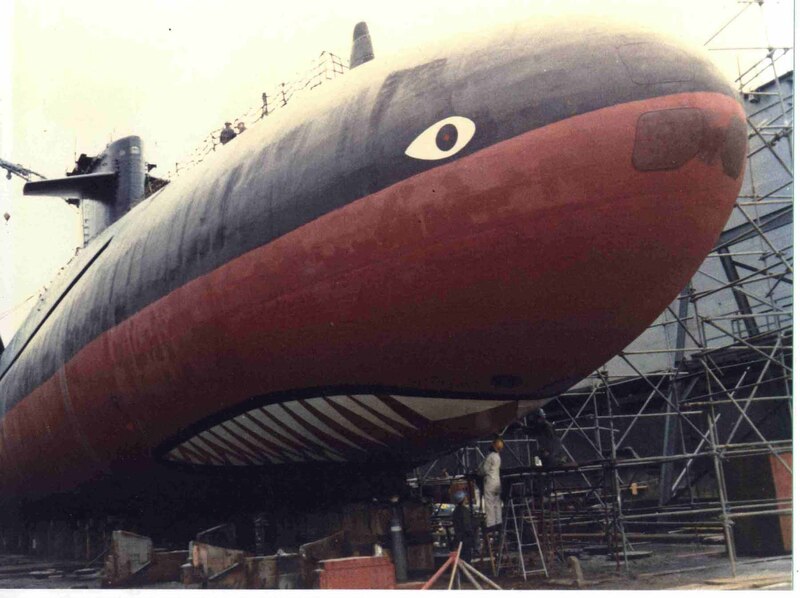 She conducted an Extended Refit Period at Portsmouth Naval Shipyard between March 1978 and May 1978. Von Steuben’s ballistic missile system was upgraded a second time in the early 1980s to use Trident I (C4) ballistic missiles. 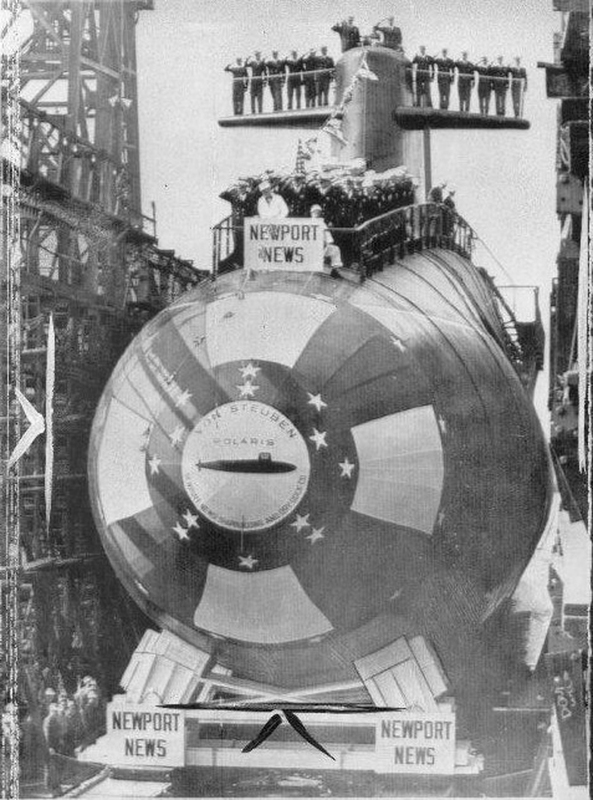 These missiles were also retrofitted to 11 other SSBNs of the James Madison and Benjamin Franklin classes, replacing their Poseidon missiles, and also were the first missiles carried by the early Ohio-class submarines. 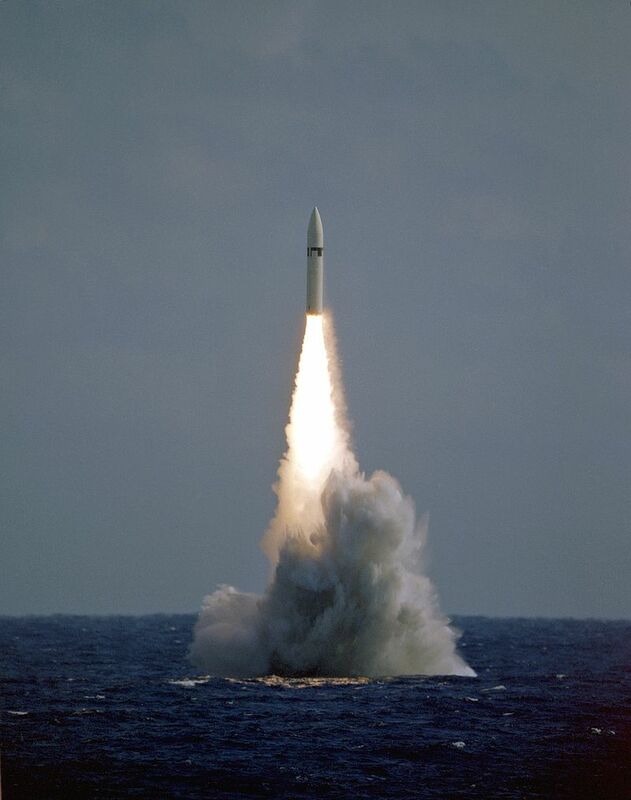 Trident missiles were three-stage missiles that provided for increased range along with advances in inertial guidance systems. 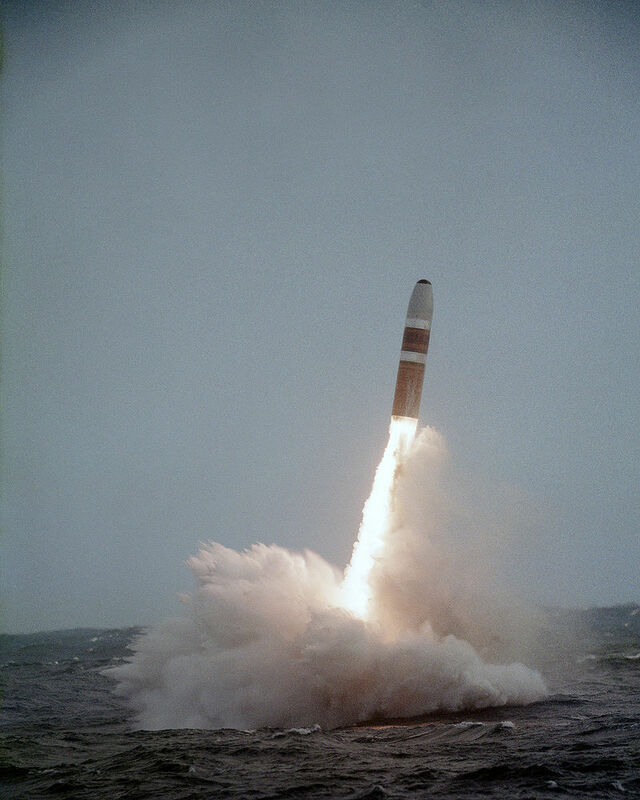 Von Steuben continued making strategic deterrent patrols into the early 1990s with the Trident I missile. The work that boats like the Von Steuben performed paved the way for the more advanced Trident systems that would follow. They kept the peace during a very changing time in the world. 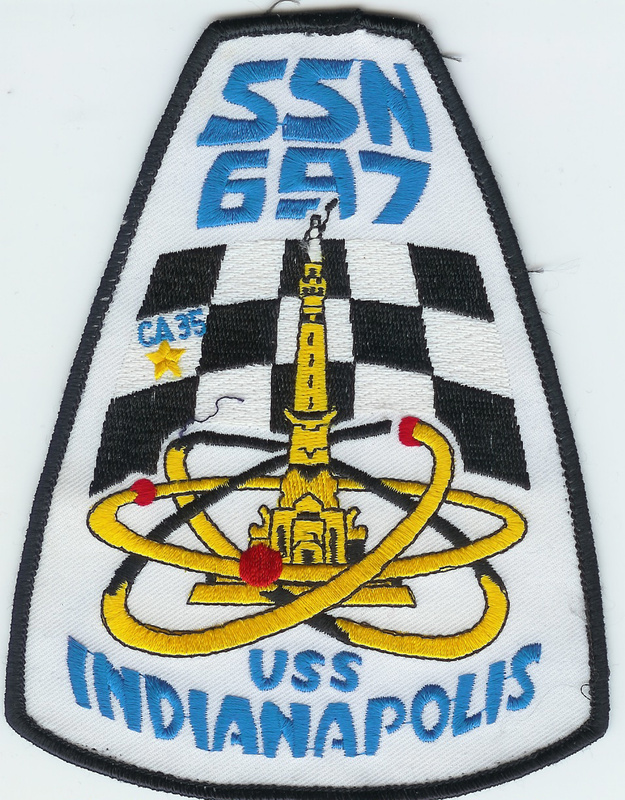 I served on the Gold crew from Oct 73 to September 76. Great experience.